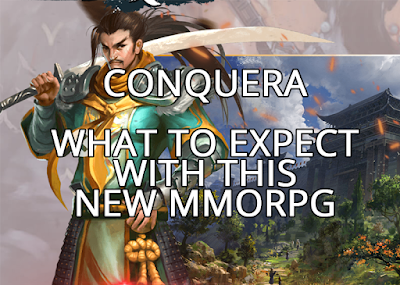 Conquera is the SEA adaptation of the popular China PC Online Game The Legend of Mir: Eternal, a PVP-intense classic isometric MMORPG in which the strong and ruthless triumph. Originally released in China to both critical and commercial acclaim, Conquera was selected by numerous gaming awards as one of the best Online PC Games of 2016. In the world of Maia, the action takes place in a freely traversable Player-Kill-friendly world in which players can murder one another anywhere, anytime, with little consequence. 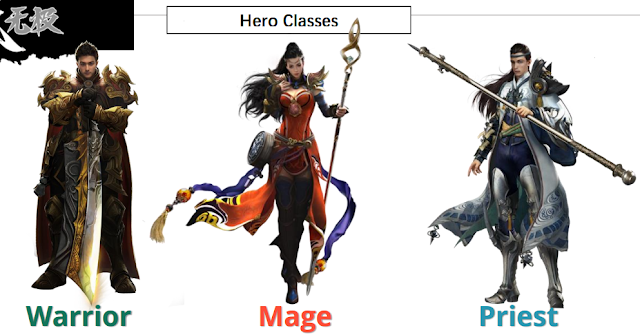 Players can craft their jagoan from one of three classes: The Warrior, Mage, and Priest. The game retains classic gameplay elements from “The Legend of Mir” while incorporating new features, such as Inscriptions, Cross-Server Boss Fights and Guild Wars, to enhance its PVP-centric experience. Please ensure that your PC meets either the minimum or recommended system requirements. 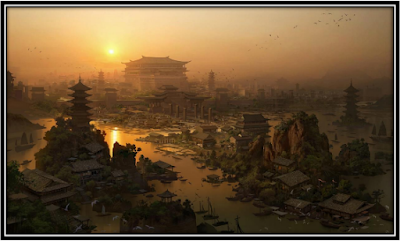 The land of Maia was once a peaceful and idyllic place to live under the rule of Lord Lonng of Vicher. Unfortunately, after a decade of prosperity, Maia has been thrust into turmoil with the resurrection of the insane Lord Warmor, who seeks vengeance. Years ago, Lord Warmor sought to conquer Maia and impose his tyranny over all. He was instead defeated by an elite fighting force called the Dragonguards. With his resurrection, Warmor has raised a million-orc army, summoned a Fire Dragon, and studied forbidden magical arts to ensure that his second incursion will not fail. As his forces engulf Maia in an endless bloodbath, the Dragonguards are summoned to destroy Lord Warmor one tamat time, before the world is consumed in fire. A brute force choice, the Warrior can charge through enemy lines and rapidly deal heavy damage to the enemy…but only if you can get up close to them first! A master of the elements, the Magician is physically frail but can annihilate masses of enemies with the powers of fire, ice and lightning. Conquera features classic 3D isometric RPG action, with high-end visual and audio design and innovative game systems such as Inscriptions, Cross-World Boss battles, Special Events, and more. It’s a gaming experience that is both nostalgic and merciless. Based on the fantasy setting of The Legend of Mir, Conquera depicts the resurrection of an ancient orc warlord, who plunges the world of Maia into another age of darkness, and the elite heroes who step forward to put an end to the bloodbath. The action takes place in a freely traversable Player-Kill-friendly world in which players can murder one another anywhere, anytime, with little consequence. Party-based play is hugely encouraged, as the game also features full-scale Guild Wars involving thousands of players at once. Band together with your allies and lose yourself in mind-shattering PVP Guild Battles featuring thousands of players and endless varieties of Guild events! Unite your Guild, Conquer the World! Conquera emphasizes party-based play, so gather your buddies, form a Guild, and begin your adventure together. 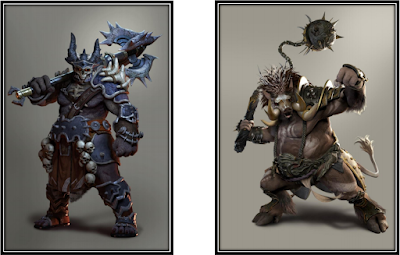 Guild features include King of the Hill, Guild Wars and Saback Battle! Join Condition: Guild Master must register with a specific NPC. Join Condition: Participating Guilds must be level 5 and above. Victory Condition: Destroy enemy’s Cauldron of Heaven to win and receive massive resources. Join Condition: Top 32 Guilds in combat power before registration deadline. Victory Condition: Occupy enemy guild to win. Battle will end in a tie if neither side manages to do this. Over 100 different skill inscriptions can be acquired. Each inscription will enhance the alter and enhance skills in terms of both gameplay and visuals, allowing players to fight better and adopt new tactics. With the power of the Unreal Engine, 3D Saback Sieges have become a reality. Thousands of players can participate in a siege battle at once, with hundreds of players appearing on-screen at any point! 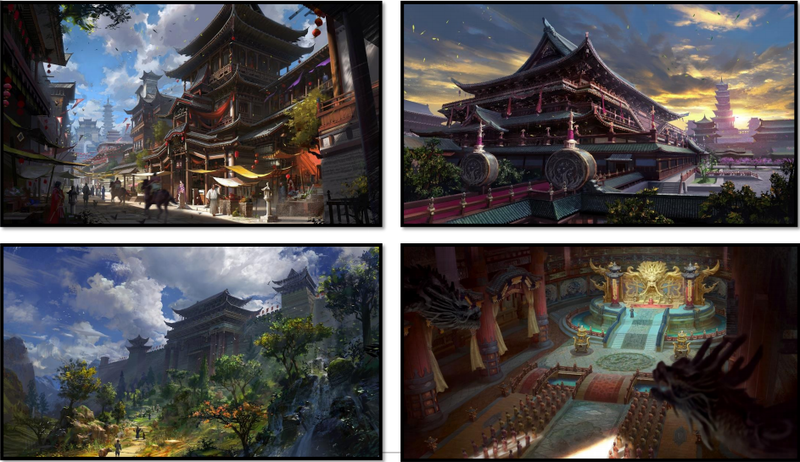 On top of that, players can engage in PK gameplay in the Training Ground, Experience Arena and Guild Wars! In Conquera, there are many Special Events to participate in on a weekly and daily basis at varying timings. Events can require that the player be alone or in a party to enter, and will also have different level requirements to suit players of all levels. Story Quest: The main Story Quest takes players on their journey to defeat Lord Warmor and is always available. Event Quest: Acquired via in-game Special Events. Normal Quest: Acquired via NPC and can be skipped. If skipped, players can re-acquire the quest again from the same NPC. Emergency Mission: Acquired at specific locations. Limited mission availability per day, with a cooldown period after each mission. Wanted Quest: Randomly generated quests that auto-refresh every 6 hours. There is a limited number of Wanted Quests you can do each day.